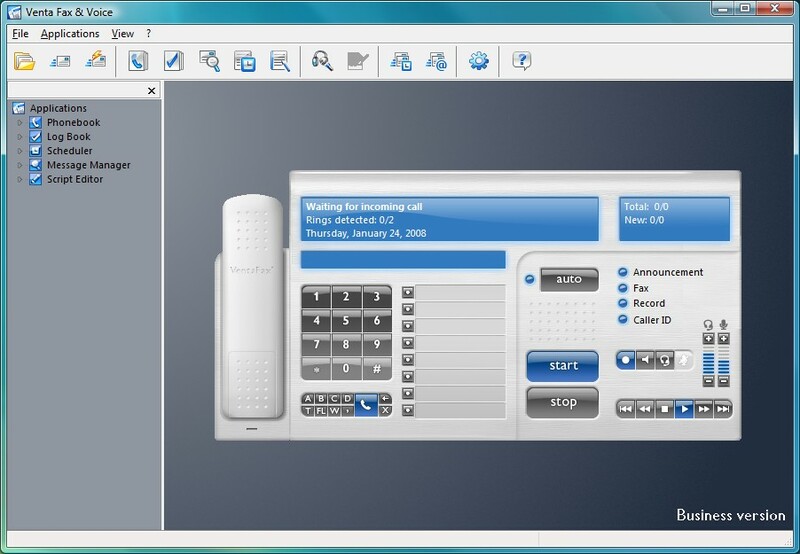 Home » Topics » WinFax Premium Support Forum » WinFax Installation and setup » Alternative to Winfax? This topic contains 6 replies, has 0 voices, and was last updated by [email protected] 13 years, 10 months ago. Can anyone tell me if they know of a good alternative to Winfax Pro? From Winfax 10 onwards, I have had problems right from the start… ??? Problems receiving, problems sending, problems re-installing, intermittent controller problems, problems with the newer patches, problem when migrating to XP, problems when moving to SP2. Looking at the Product line within Symantec, this product is old and there isn’t any sign of any new releases that takes advantage of the new CPUs and operating systems. I can only assume this product has reached it’s end of shelf life. Pity as it is such a great product. Right now, I am using a “fallback” solution of Window XP’s fax solution which works but is really unfriendly and limited. My question is.. is there another product out there which can take its place? Or do anyone of you know of Symantec’s plan for this product? Your inputs would really help me make an informed decision on what to do with my Winfax. Thank you for responding. Unfortunately, when I click your URL, it sends me to a location that says that I have no permission and asks me to log in. When I do that it bring me right back to the same problem. Try clicking the link again, I made a change to the link. I just tried it again but the same problem is occurring. It logs out. Thank you. I download it and give it a try.